The flashy Jaguar E-PACE stands out on the roads with its striking appearance. Inside the vehicle, drivers will enjoy the drive it provides, with its agile handling and practical infotainment setup. Take on Marlboro, Freehold, and Englishtown roads in a whole new way with this vehicle. 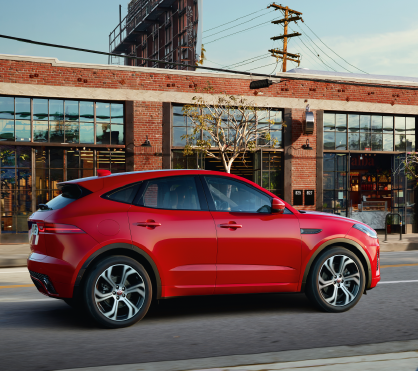 On this page, you’ll find convenient E-PACE reviews from Ray Catena Jaguar Marlboro. These reviews will provide information about this Jaguar, so continue reading to learn more about this subcompact SUV prior to preparing for your test drive. The entry-level edition of the Jaguar E-PACE is certainly well-equipped, with LED headlights which help you see and be seen, along with a large 10-inch touchscreen infotainment setup. You’re covered with a range of driver assistive features, too, from a standard rear camera to Lane Keep Assist to Driver Condition Monitor. These features are constantly working together to protect you, those in the car with you, and even other drivers on the roadways. 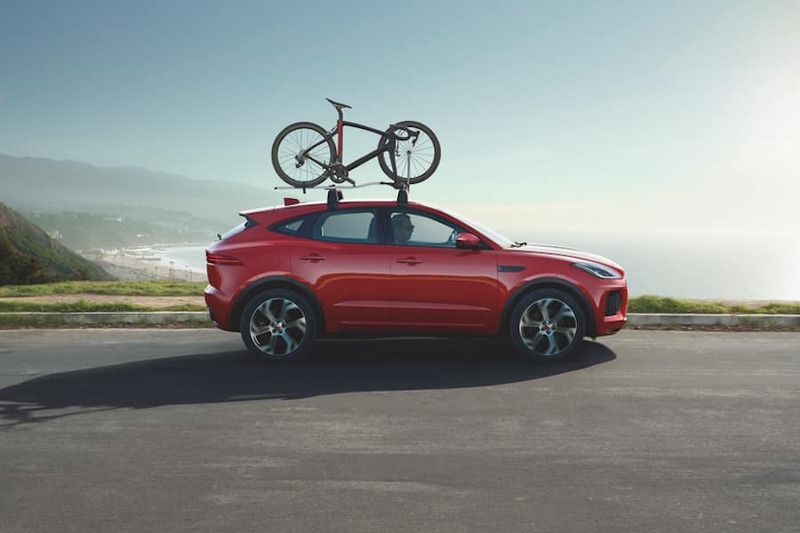 To enhance your drive, there are available packages which can customize the E-PACE to your liking. Learn all about them in these helpful Jaguar reviews. We take care of this important vehicle research so you’re a more informed driver. Once you’ve had the opportunity to read these reviews, we invite you to schedule a Jaguar E-PACE test drive. After you’ve had a chance to experience this vehicle, you may want to know how to get behind the wheel. That means it’s time to sit down with our financial team to discuss a loan or lease. They’re both great ways to experience this Jaguar. Fill out the finance application on our website. It not only saves time spent at the dealership filling out paperwork, but it gives our staff the opportunity to get started on drawing up financial terms. In these reviews, you’ll be able to learn about vehicle performance, cabin amenities, tech features, and more. If there is any topic you’d like to hear more about prior to a test drive near Marlboro, Freehold, and Englishtown, get in touch with the staff at Ray Catena Jaguar Marlboro today.